Kevin Saunders is a Barrister specialising in Criminal and Regulatory law. He is a well-regarded advocate with a good manner in court. Mr Saunders has an extensive criminal defence practice that includes high-profile cases of homicide, lengthy and complex fraud matters and serious sexual offences. 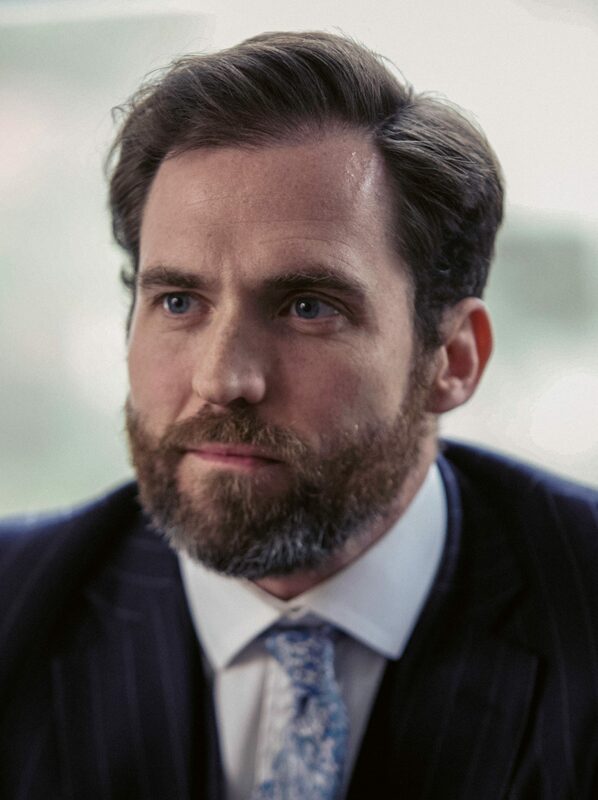 Mr Saunders also has considerable experience of representing individuals, companies, local authorities and government agencies in matters of a regulatory nature. Mr Saunders advises with confidence at all stages of proceedings. Kevin is also fluent in German. Click here to view the Privacy Notice for Kevin Saunders.